In 2010, the mayor of São Paolo announced that advertisements would be banned from the city, creating the first ad-free city in the world. Citizens welcomed this decision, as they found the city being over-crowded with advertising formats that cluttered the landscape. In 2014, the mayor of Grenoble planted trees instead of advertisement spaces, leading to Grenoble being the first European city to ban any advertisement in the city. 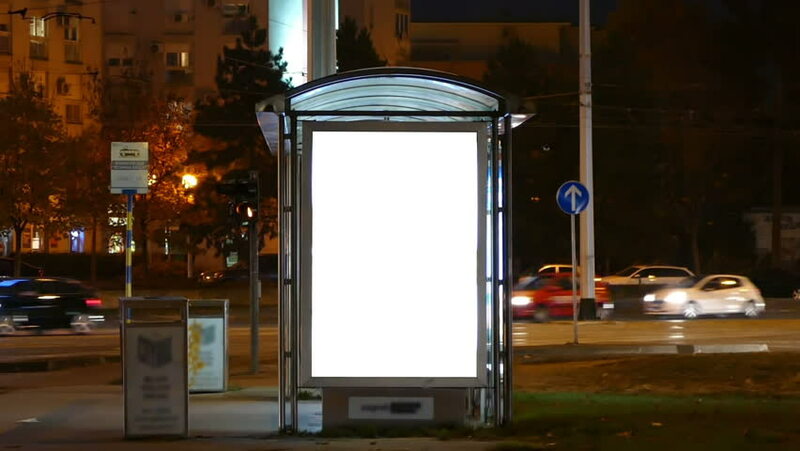 In March of this year, the city of Paris votes for a ban of “degrading sexist and discriminatory adverts”, after restricting advertisements in the city. Now Berlin is considering a ban of fixed advertising in public spaces. 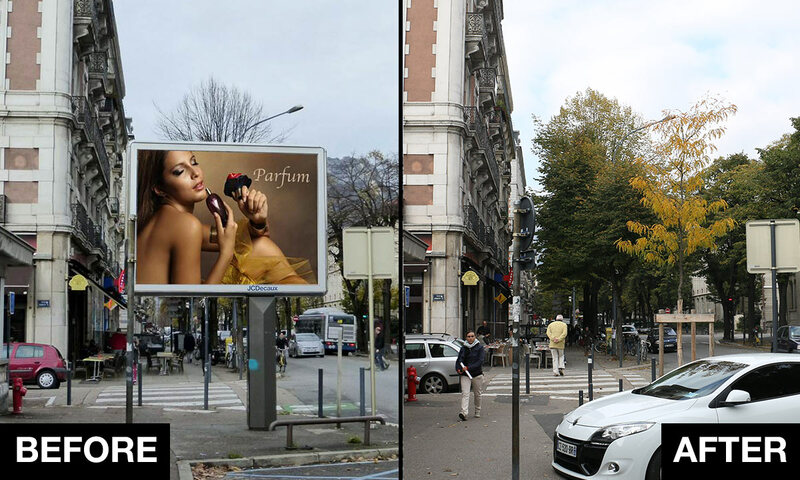 In Grenoble, trees replace billboards. All of these decisions have a direct effect on marketing possibilities for companies. Questions arise on how to communicate the newest product or features to potential customers. This is where experiential marketing and related technology can help. New guerrilla marketing methods arise to advertise in places that don’t have advertisement spaces available while grabbing the attention of passers-by through their unconventional methods. One way to reach customers and fly under the radar of fixed media formats is through the use of hand-held and wearable advertising systems. Technologies like iWalker and iProjector offer new ways to engage with customers, even in cities that ban advertising. The iWalker grabs attention through its over-head HD screen, showing customised content, at the same time analysing who is looking at the screen and collecting data, while a brand ambassador interacts with customers. The iProjector can project customised content onto buildings, being light-weight it can be operated by one person even in places where conventional building projectors cannot reach due to their size or weight. In a time where people are surrounded by missed and forgotten advertising messages and formats that are decades old, to really stand out from the crowd it’s vital to adopt methods and technology that can reach and engage people. Be proactive and interactive, instead of waiting for people to notice your static ad, embrace the change and make your media unmissable.